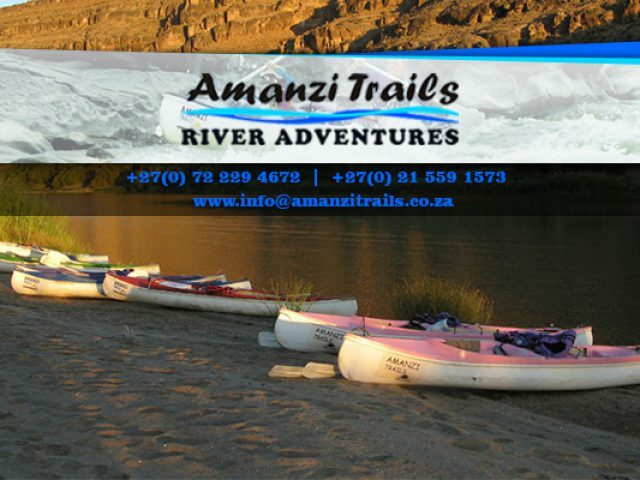 Amanzi Trails offers clients the chance to go on guided Orange River rafting or canoeing trips that are exciting and filled with adventure. 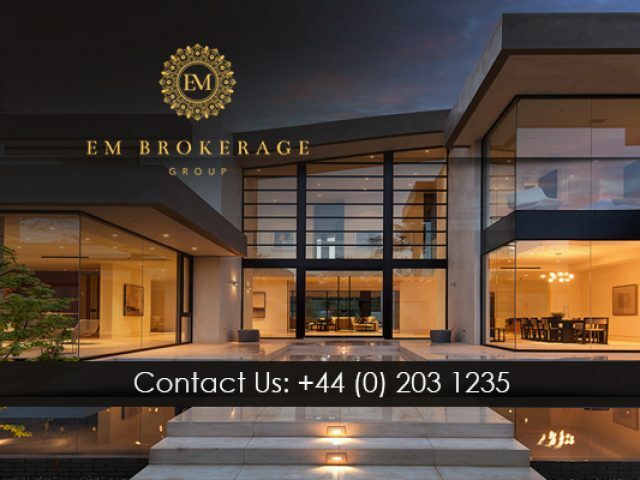 The EM Brokerage Group focuses on making your life simpler when travelling by offering luxury lifestyle services. South Africa is a well-known tourist attraction due to the variety of its landscapes and the richness of the culture and history. The Western Cape is particularly popular for tourists from all over the world, with a range of sites such as Robben Island, Table Mountain, The West Coast, and more. With its beautiful views over the Atlantic Ocean and Table Mountain, Blouberg is one of Cape Town's tourist hot-spots offering a variety of attractions and must-sees. 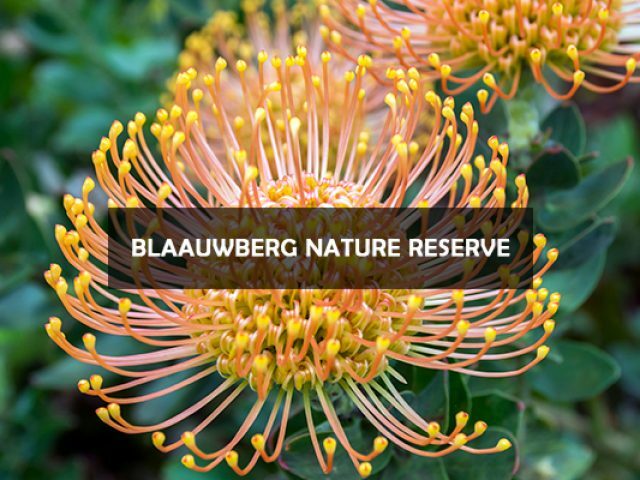 There are various Blouberg tourism and travel options available for both local and international visitors to make the most of their time in Cape Town. 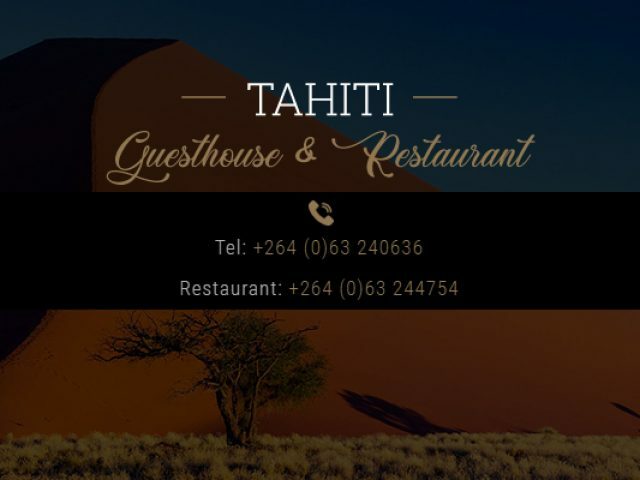 These companies offer to take tourists on guided tours to all the main attractions around the area. Some of the tours include shark cage diving, a trip to Robben Island, Whale watching in Hermanus, West Coast Flower tours, and more. If you are interested in enriching your knowledge of your own country by joining some of these guided tours and shuttles, browse through the list our tour operators listed in this section and choose the perfect trip for your next holiday.